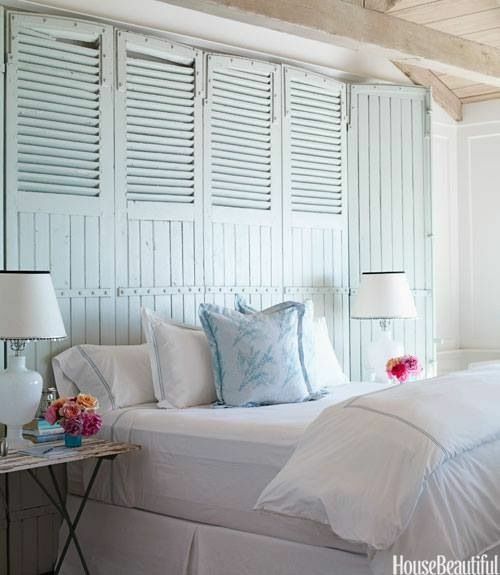 Coastal beach house bedrooms that inspire us to create our own little piece of paradise to relax in. Seaside bedrooms with hues of ocean blues and crisp white. The coastal bedding and amazing ocean views make these bedrooms some of our favorite.